This is a good deal on a big boat that has been customized by the owner. He cut the top off and put a complete new cabin top and flybridge similar to a Viking. He also changed the interior layout. She needs a little TCL and the price in very negatable. The vessel is Bahamas Duty paid and there for can stay in the Bahamas without the need or cost of a yearly cruising permit. 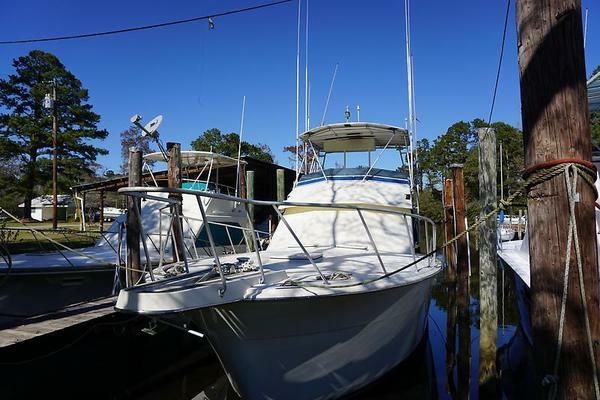 United Yacht Sales New Jersey would love to guide you through a personal showing of this 55' Ocean Sportfish 1984. 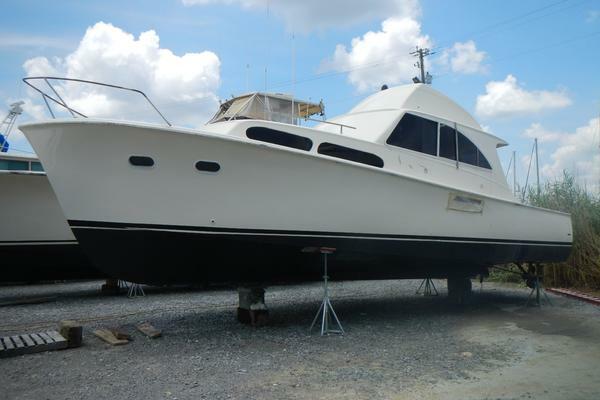 This yacht for sale is located in Freeport Bahamas and priced at $80,000. For a showing please contact us by filling out the form on this page and we will get back to you shortly!